Why the Falcon F7 is (probably) crap. Supercar makers come and go … and I'm not convinced Falcon isn't going to go. The exterior is questionable to say the least. Look at the horizon line across the front fender/door/rear fender and how the reflection breaks at each panel gap. In my opinion it looks unrefined and unfinished. The interior is worlds better than their earlier prototypes, but still not great. People complain about Mercedes, BMW, Mazda, etc. "just putting iPads on the dash". Well Falcon has literally put an iPad in the dash. It has a very early Diablo feel to it with the looking-over-the-steering-wheel gauges. My honest question is will this car do anything better than the new Z06? Both are 'Merican, both use V8's (the F7 uses a LS7 hoped up to 620hp) and the vette even has a few more horses. Yea its heavier, but its electronics will help. But the biggest problem with the F7 has to be its QUARTER MILLION DOLLAR price tag. With that price comes real competition, and quite frankly I don't think it can't compete. The Lambo looks better, the Ferrari will drive better & the Mclaren will undoubtedly be faster (they all might be). But the point is they each have a reason to choose them over the others. I understand Falcon is a small start up and doesn't have capital like the big boys. But then you get reminded that companies like Spyker exist. With the C8 Aileron, Spyker is compelling buyers with their different (but still good) exterior and gorgeous interior. So what would compel someone to buy a F7? Even if you just wanted a brash American car with back to basics driving dynamics, the Viper exists. 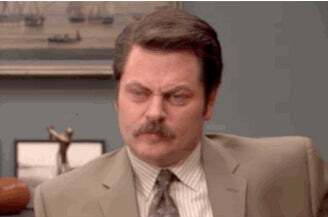 But since sales are all ready slumping on the Viper I think its safe to assume wealthy people don't like parting with their money for something crude. 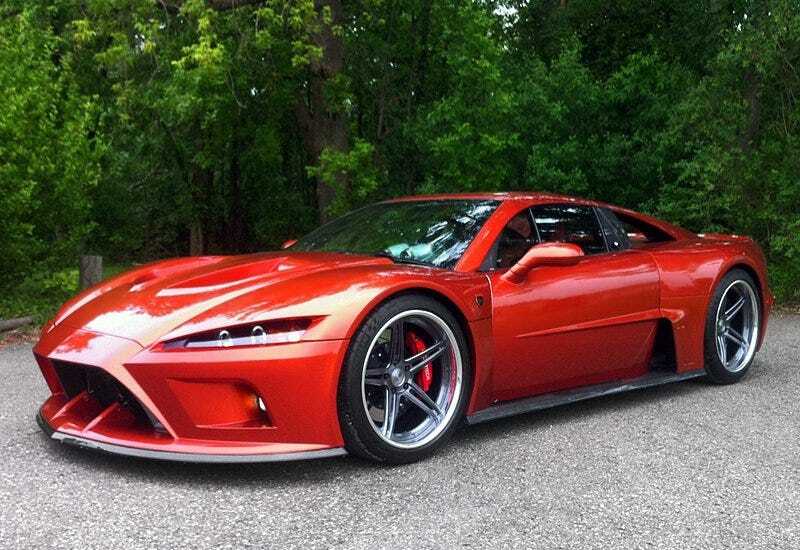 TL;DR: If the Falcon F7 isn't a track car god …..